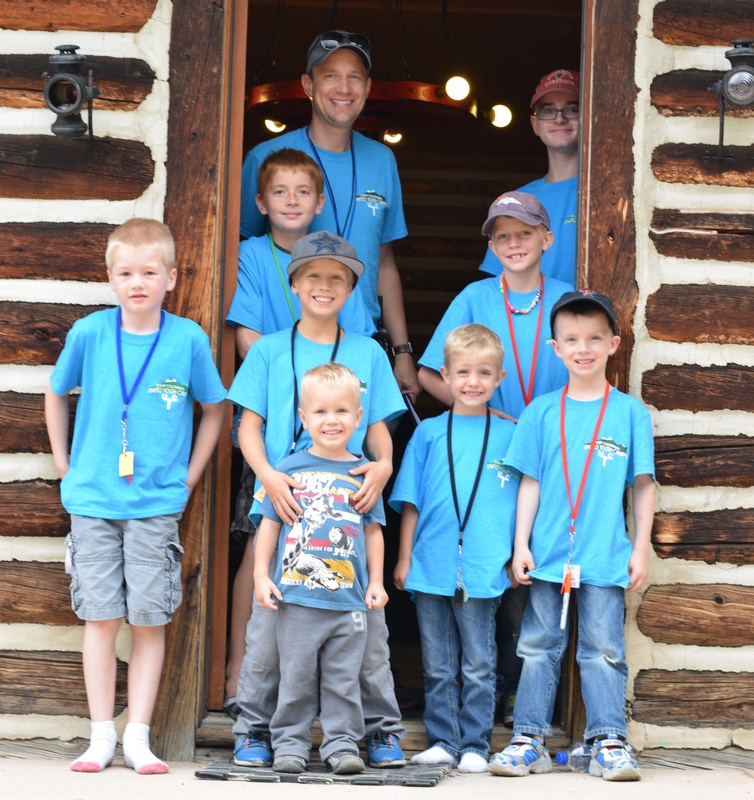 A combined total of 62 campers and staff enjoyed the eighth annual preteen Camp Colorado in the gorgeous Rocky Mountains near Estes Park, Colorado. Campers and staff enjoying Preteen Camp Colorado. We had daily compass checks and/or Christian living classes centering on our theme for camp—“Developing Godly Relationships.” The importance of prayer and reading the Bible was stressed in our personal relationship with God the Father and Jesus Christ. We also talked a lot about being loving and kind to one another and we saw the children doing just that throughout camp! Campers and teen staff enjoyed archery, canoeing, nature hikes, arts and crafts and a combination of soccer and kickball we affectionately refer to as multi-ball! They were also challenged in two classes of elaborate field games—one to begin and one to close out camp—including a very fun game of water balloon tag involving over 700 water balloons! Each evening we sang loudly around the campfire and played Bible games, testing the Bible knowledge of our preteens, teens and even adults! We also had a special children’s choir that learned two lively Christian songs. The campers sang—and signed with American Sign Language—them beautifully in our closing ceremony before we all left camp with hopes of returning again next year! Next year’s dates for Camp Colorado are June 17-20. Hope to see you there!